Retractable awnings are one of the most popular awnings amongst homeowners when they are given a choice to consider between an awning and canopy for their patio or deck. So, if you have to decide to consider these several points to make up your mind! 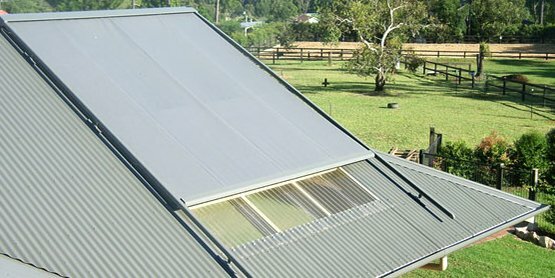 If you are looking for the perfect shade on demand and want to protect your home from light rain showers, or from the harsh sun then a retractable awning is the right choice. 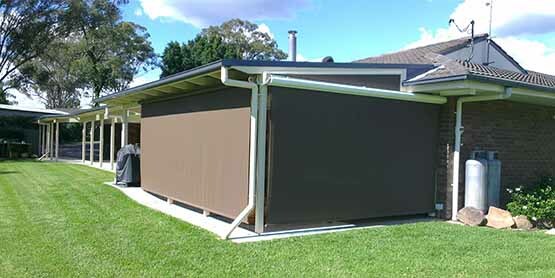 A stationary awning or a patio awning is another option which you can try. This way you can accommodate a unique structural feature too such as chimneys or pop-outs etc. The one big advantage of owning a stationary awning is that it provides shade all summer and also provides protection from the rain. Some homeowners use a pergola which can also be regarded as a canopy. Pergolas are great ways to merge the advantages of a retractable or stationary awning and also adding unique aesthetic appeal. A pergola can be installed in a number of ways. It can be either free-standing or mounted on a roof or wall also on any other outdoor structure. Custom-build your pergola to fit your space with the help of decorative rafters with the help of a maintenance-free framework and also a retractable canopy which you can open and close with ease. Choose a perfect fade resistant and water resistant awning which is going to stand in good stead for years to come. 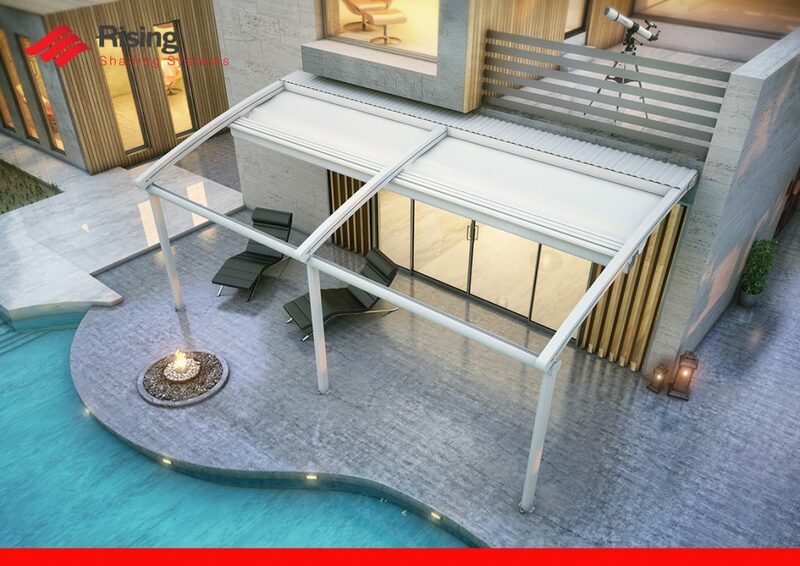 When choosing the right awning always choose the one which offers perfect value for money, because an awning is expected to have a really long shelf-life. 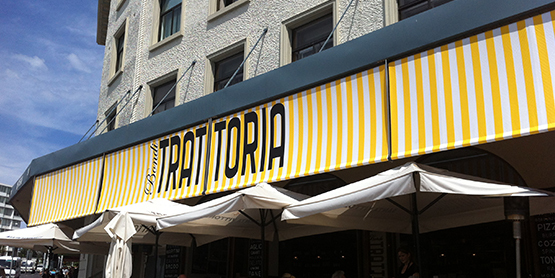 You should always look for quality awnings that never fail you. So before making that all important purchase you need to ask yourself the following questions, who will install the awning? Who do I call if I need to repair my awning? What do the other customers have to say about this particular product? If I face any problems, will someone answer my queries? A retractable awning is a great investment. It is also a pretty practical choice to make because you can turn your too-hot-to-stay deck to one which is comfortable and shady and almost becomes your favorite place to relax and enjoy. 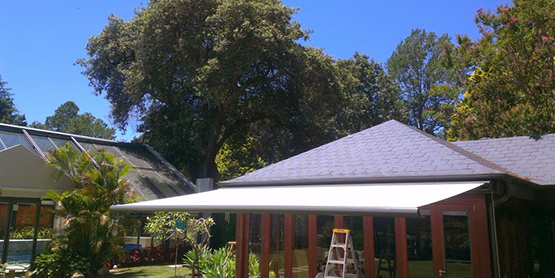 You can buy folding arm awnings in Melbourne or retractable roof in Melbourne or any other place in your vicinity and customise them according to the décor of your home. Choose the one with the beautiful patterns or pretty fabric colors. The idea is to make the place your very own. Here you can have a quiet conversation with family or a friend and also host noisy parties. 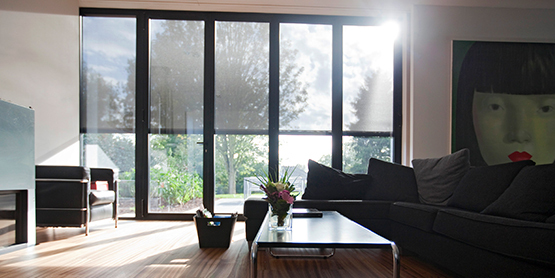 It actually adds space to your home making it a wonderful place to enjoy the summers and winters too. 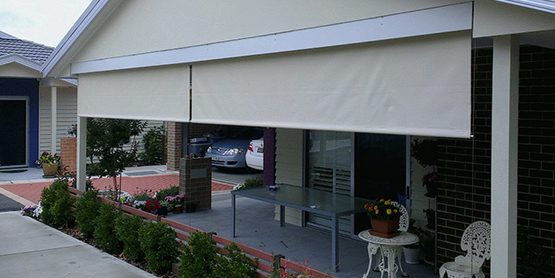 Also, awnings can protect your outside furniture which can get faded if kept out in the sun for too long. So, get the perfect awning or pergola for your home today and watch your home getting transformed right before your eyes! Why Installing a Fixed or Retractable Single Roof is Perfect for Your Outdoor Space?